Abante International invites you to join us for the Abante Exposure Week in Dorado, Puerto Rico, beginning October 31, 2012. The weeklong event will allow students who are interested in joining the program and their families to gain first-hand insight about the program. Abante International was founded with a vision to create marketplace missionaries by teaching them to learn, live and lead in a global community. Abante International’s purpose is to facilitate growth in our colleagues in hopes that they will become leaders and world changers. The Abante Exposure Week is a perfect opportunity for upcoming college freshman or current college students to explore what he or she could gain through the Abante International program, as well as a chance for the Abante team to learn more about you and answer your questions. 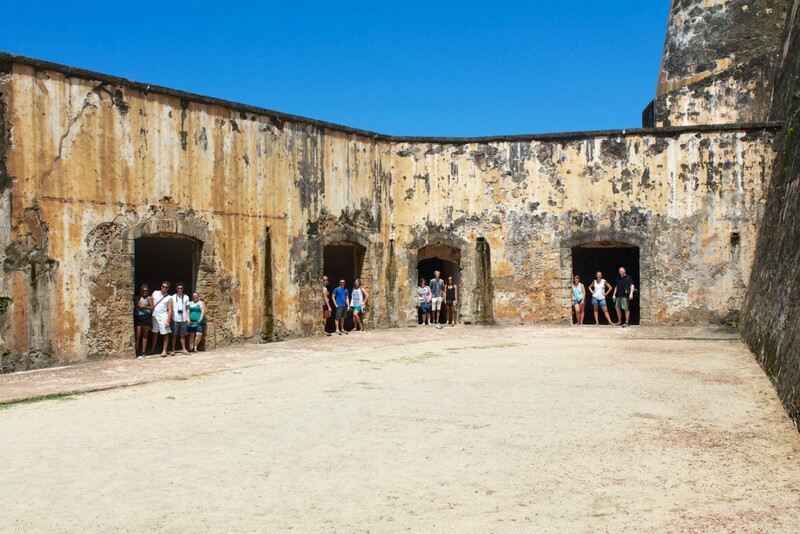 During the week, students will join the Abante colleagues in Puerto Rico as we engage in missions work, explore the sights of and enjoy time with the island community, as well as each other. The cost of the trip will vary depending on each person’s personal preference for his or her stay. For those interested in having Abante International handle the accommodations, transportation and food for the week, the cost will be $275 per person. Those who would rather have more flexibility are free to plan out their own accommodations. All guests will need to purchase his or her own plane ticket as well. If you are interested in joining the Exposure Week or would like more information, please fill out the short form below.